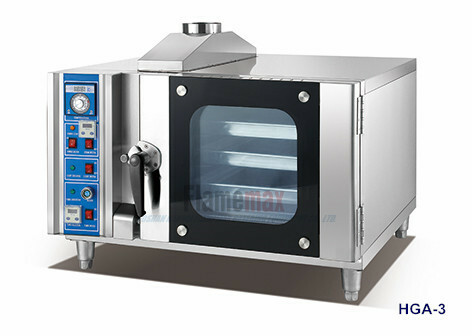 Extraordinary Commercial Convection Oven from Flamemax - China Foshan Nanhai Flamemax Catering Equipment Co., Ltd.
FOSHAN NANHAI FLAMEMAX CATERING EQUIPMENT CO., LTD, a professional supplier for producing good quality catering equipment. We compliance with the ISO 9001: 2008 International Organization for Standardization unswervingly. We will always merge the environmental idea to our high quaality products. We not only purchase consumers' good commends from more than 80 countries, also proved its efforts by getting CE certificate, SASO certificate, as we as RoHH and LFGB from authoritative department..
Covection Oven is one of our best sale product in our compmay,we have focus on crating a wonderful commercial product which is safety and humanity ,with the develop of our workers and technical department staffs ,our convection oven have been assembled in a fully integrity protecting system to protect the user. 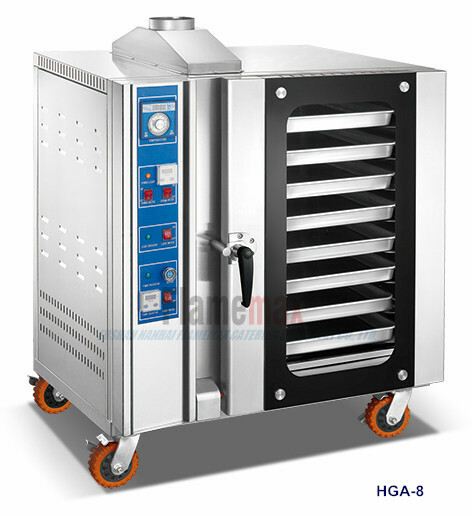 Those Covection Oven have been design to adapt for all different enviorment of kitchen, therefore we can provide a great number of different size and functions. 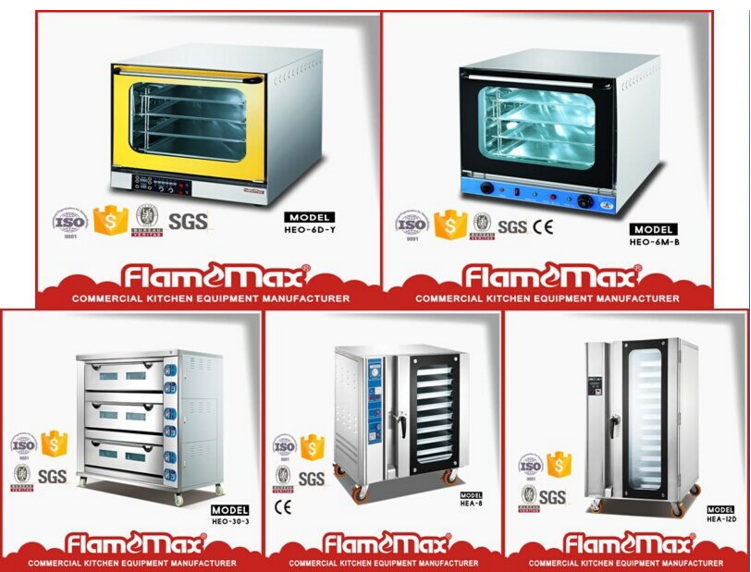 700 series and 900 series cooking range is comprised of over 60 models designed to guarantee the highest level of performance,reliability,energy saving,safety standards and ergonomic operation.Advanced technology can satisfy the needs of the professional caterer. 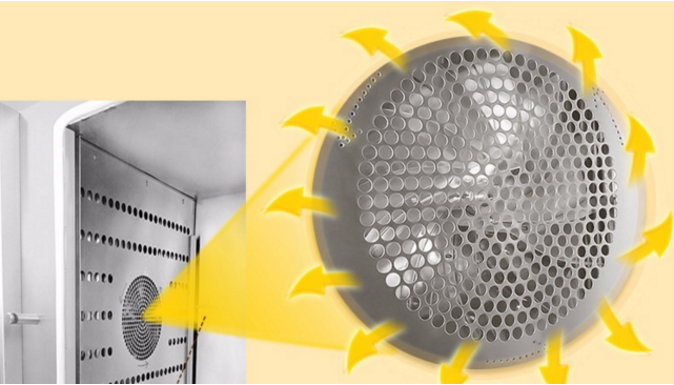 1.Exclusive design:big fan, big motor. 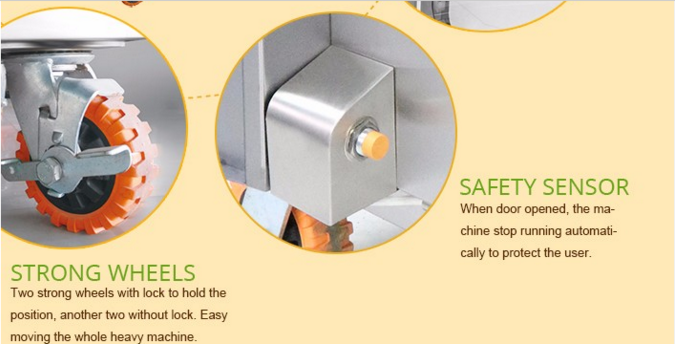 9.Equip with inching switch, when door open, the blower will stop running, protect the user.